The US car major, General Motors is working hard on the much anticipated model, Chevrolet Beat Diesel. The Idnain unit of General Motors is busy working on the final preparations of this big launch. 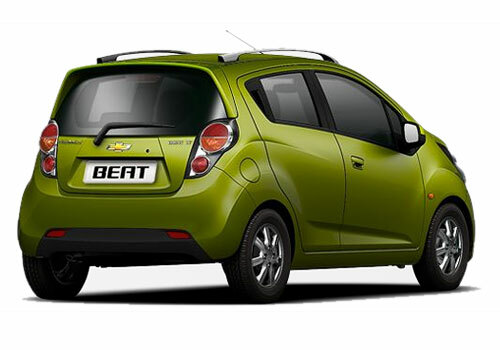 The official launch of Chevrolet Beat Diesel is scheduled for the month of July this year. The speculations say that the stunning car model will come loaded with a 1.0L diesel engine which will smoke out a peak power of 57bhp and beating torque of 140Nm. The industry experts say that this launch will bless the Indian car market with the best in segment fuel efficiency of 24 kmpl. The all new Chevrolet Beat diesel variant is expected to get a price tag Rs 4.5 to 5.5 lakh which will keep the car in competition with the likes of Ford Figo, Volkswagen Polo, Maruti Swift, Nissan Micra and Maruti Ritz, etc. 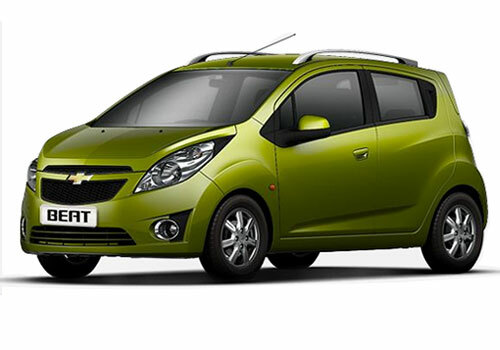 at present, Chevrolet Beat is available in the petrol version and the launch of Diesel version will bring a good variety for the users. Apart from the engine no other prominent changes will be made in the successful car model. The interior and exterior of the all new Chevrolet Beat Diesel will be same as the existing petrol version. The new version might sport VGT (Variable Geometry Turbocharger) which improves the power and torque figures of the engine making it more effecient. I agree Chevrolet Beat is a Nice Car. fuel economy, muscle styling, great Looking & lot of option for modification.